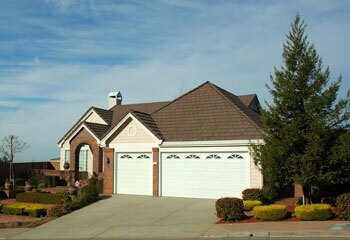 Our technicians possess the necessary skills and experience to handle any problem you may have. 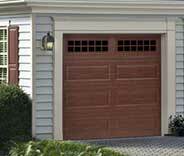 All the replacement parts we use and the opener and door models we provide are reliable and long lasting. Our experienced technicians will make it to you as soon as possible. You can depend on us to always handle every problem quickly and safely. We specialize in providing not only effective and long lasting repair solutions, but quality installation and maintenance services too. 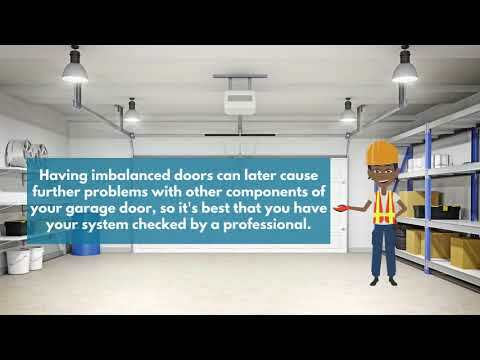 If there's something wrong with your garage door, you'll need to have a professional examine and repair the problem. Dealing with this mechanism can be dangerous, so it's always better to let the experts handle it. Read more here. 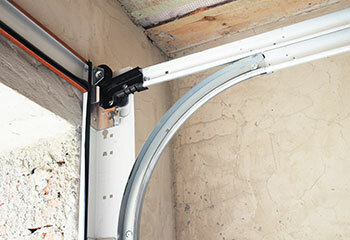 Your door relies on a set of springs to keep it moving smoothly & safely. Your existing ones will eventually wear out & require replacement – learn how we can help when they do. 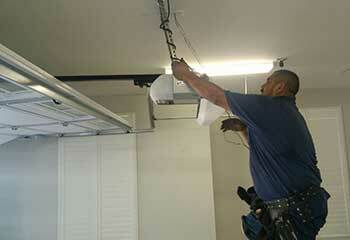 Our services include inspection, maintenance and replacement services for all types of garage door opener. After all, this unit is one of the most important parts of your system. Learn more here. 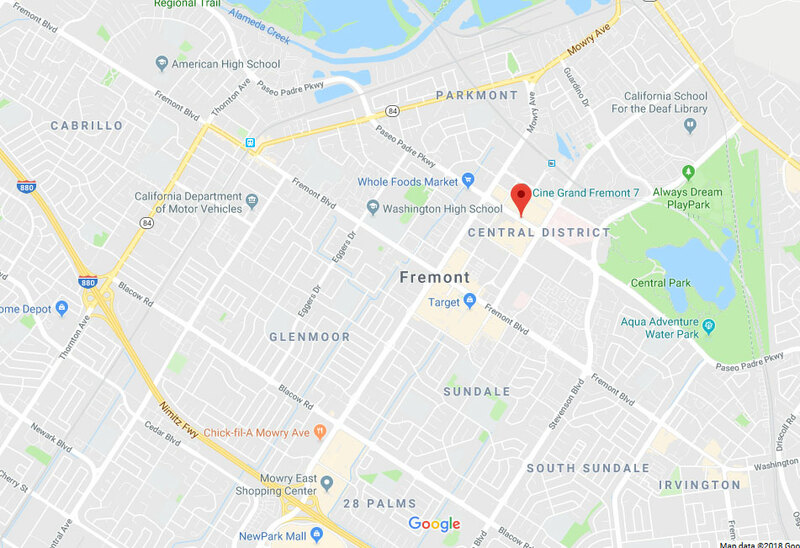 In addition to repair and installation, we provide maintenance services to keep your garage door operating smoothly and to catch problems early. Click here to learn more. Whether you need a new door or emergency repairs, our technicians are always ready to come and help. Below you'll find just a few examples of our most recent projects! 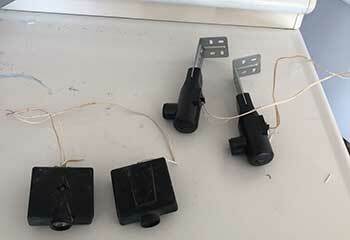 One recent customer needed an old garage door opener taken out and a new one set up. Read about the project here. This customer’s door refused to close no matter what he tried. Click here to find out how we helped him. This is how we helped this customer make an informed decision and choose the right door for her. Click here. 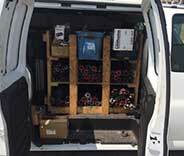 Here’s how we helped this customer whose door wouldn’t open nor close properly. Click here. You guys were such lifesavers when I had no clue why my opener wasn’t working correctly anymore and got everything sorted out and fixed before I knew it. I appreciate it so much! Can't tell you how much I appreciate your quick response. I was stressing over having to wait around all day with an inoperable garage door, so you guys were a real help. Thanks again! I'm more than glad that I called you guys. Your technicians solved the problem with my garage door very quickly, and he also gave me some very useful maintenance tips. Thanks a lot!